Industrial Laminating | Nationwide Lamination | U.S. Laminating Corp.
We have grown as a business by pioneering the use of new materials and have stayed strong by increasing efficiency while maintaining product quality. U.S. Laminating Corp. inventories a variety of raw materials for established products. All of our orders are manufactured to customer specifications. We place a strong emphasis on adapting to demanding customer requirements. With a strong commitment to customer satisfaction all areas of our business are monitored for quality and performance. Our extensive product development capabilities enable us to assist our customers to create laminates which will perform to exacting standards. We understand that all industries have their limitations, which is why our industrial laminating services aim to meet whatever specifications are required. And our great staff will work closely with you to ensure your standards are met. Please call 631-567-0300 to speak to one of our representatives and provide them with all of the necessary details. This way, no matter what sort of product you need, our industrial laminating materials will meet your requirements. All of our laminating materials can be shipped nationwide, so no matter where you are located, we can provide you with our quality products. And when you speak to us, talk to us about any customization you may require for your materials. 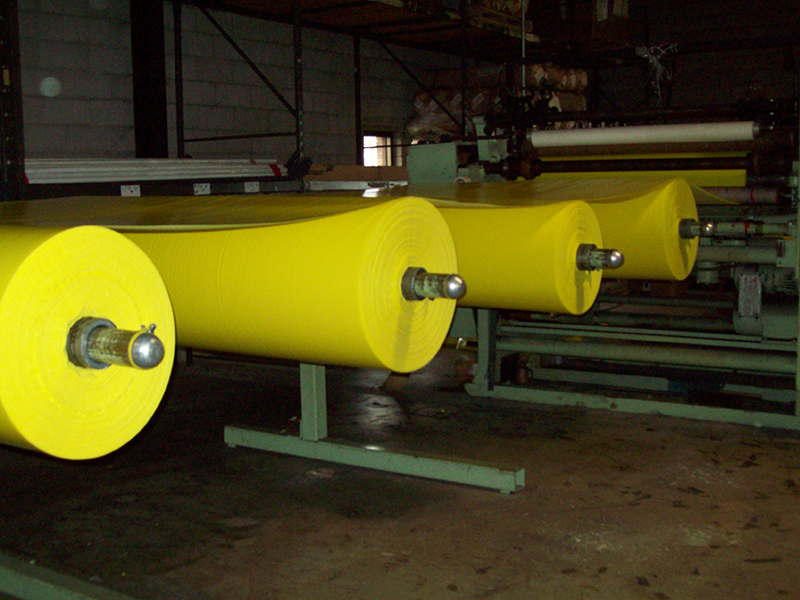 In addition to laminating non-wovens, fabrics, urethane and polyethylene foams, fiberfill, and specialty films, we provide services such as slitting, sheeting, and perforating of laminated products. U.S. Laminating's depth of experience has enabled us to master a wide range of materials and products making us leaders in the industrial laminating field. And our lamination services are helpful to all types of industries. Customization is also available for a wide range of laminates, as we understand the limitations and desires various industries require from their laminates. U.S. Laminating Corp. has years of industrial laminating experience. Whatever your industrial laminating needs are, we have the services to match! There are many uses and applications for lamination that we handle. Let us provide you with our quality lamination services that your products require. You deserve the best! Contact us today for more information about our products and services and let us start helping you. The number to call is 631-567-0300. We will answer any questions or concerns you may have about our range of laminating services. We look forward to helping you with whatever issues you may be having.